Do you feel that your leadership style works and delivers results? Actually, you should have a number of different leadership styles in your toolbox, rather like an array of clubs in a golf bag - you pick and choose the clubs based on the situation. Your leadership style is a matter of strategic choice and it is about reading the challenge and goals ahead. As a leader, your job is to get results. The key is the 'how' and that can depend on your leadership style. According to research by consulting firm Hay/McBer, which used a random sample of 3,871 executives from a global database of over 20,000 executives worldwide, there are six distinct leadership styles. Each style comes from different competencies of emotional intelligence. These styles have a unique and direct impact on 'the working atmosphere of a company, division and team and in turn on its financial performance'. What is your normal 'go to' style? Reading this you might now be thinking that you have one or two predominant styles and occasionally you use a few others. You might even feel a little uncomfortable using some of them or not have the confidence or skill to use them. Rather like the golf club analogy, you might need to practice using clubs other than your favourite Driver and 5 Iron. Be courageous and seek help to develop your other styles. It is no loss of face, especially in a workplace that is changing and adapting fast. Or bring people who exhibit complementary styles to you. You should try and choose the positive styles, listed above, as a preference to use and develop further. When deciding on which style to use in a certain situation, you will not have a little checklist but will have to decide on the spot. The decision should be far more fluid and come to you naturally. 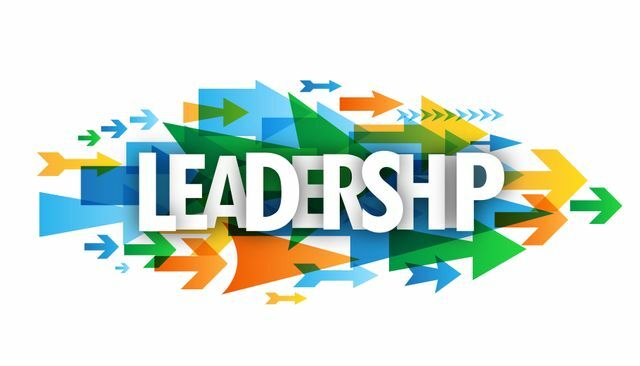 Successful leaders are 'exquisitely sensitive to the impact they are having on others and seamlessly adjust their style to get the best results'. 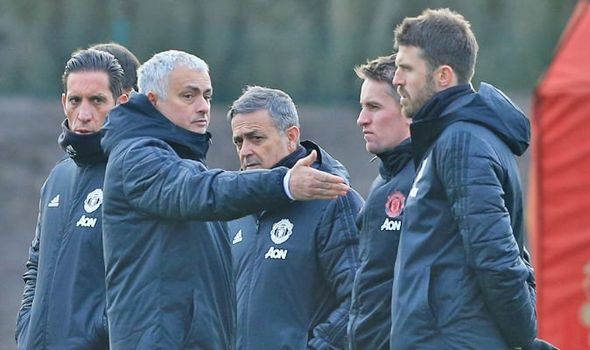 One very visible example of a change in leadership style leading to a dramatic change in team performance has been Manchester United Football Club. 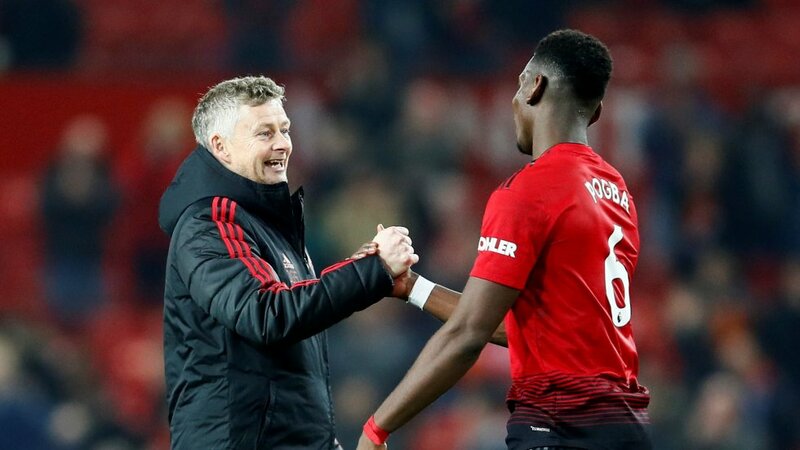 A change of manager from Jose Mourinho to Ole Oleskjær has lead to an almost immediate change in the outcome - they have gone from a struggling team to a team that has not lost a match (at the current time of writing). That is leadership style for you at its very rawest. This outcome spreads wider than the immediate team; it impacts the whole working atmosphere of the club and that is called a change in culture. If you would like help or you think there are some of your leaders or managers that need help in your organisation then please contact us. We help coach and develop leaders and teams, using various leadership and decision-making diagnostic tools to assess and assist.